Davis injured the finger swiping at the ball as Portland’s Zach Collins held it on the wing. He immediately grabbed at his hand after making contact with Collins’ arm. He left with just over a minute to play, having tried to return with his fingers taped together. 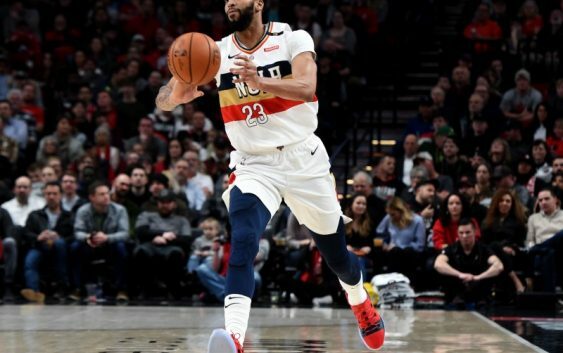 Davis, who scored 27 points vs. the Blazers, is having another monster season with career-best averages in points (29.3), rebounds (13.3) and assists (4.4). 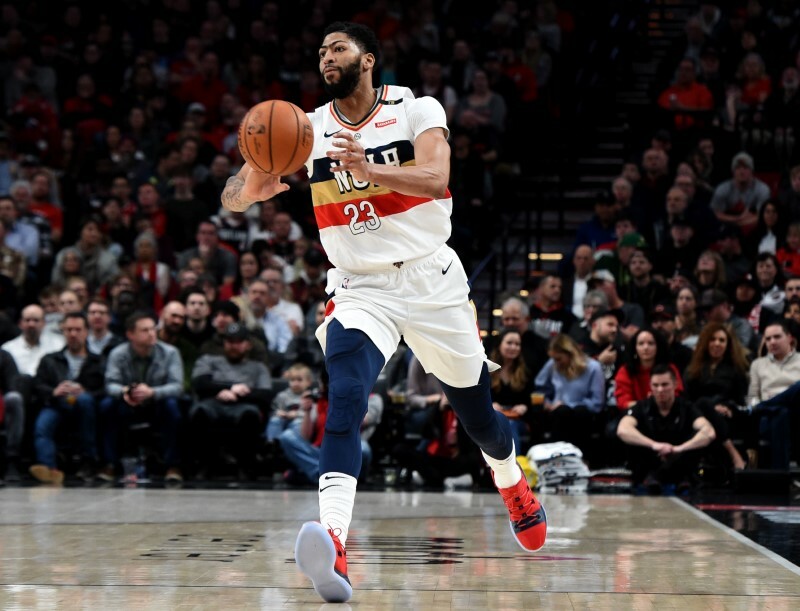 The injury comes at a perilous time for the Pelicans (21-25), who have lost two straight and are four games behind the eighth and final playoff spot in the Western Conference. –Detroit Pistons standout center Andre Drummond missed Saturday’s game against the Sacramento Kings after being placed in the NBA concussion protocol. Drummond got hurt in the first quarter of Friday’s 98-93 win over Miami, when Heat forward James Johnson’s left elbow smashed into his nose while they were both going for the ball. Drummond went down to the floor in pain. He left the contest and didn’t return. Drummond is averaging 16.3 points, a league-leading 14.9 rebounds and 1.7 blocks in 44 games this season. –Philadelphia 76ers guard Markelle Fultz has returned to Philadelphia to continue his shoulder rehabilitation and attended Saturday’s game against the Oklahoma City Thunder, ESPN reported. Fultz, 20, has been in Los Angeles since early December undergoing therapy for thoracic outlet syndrome (TOS), which causes compression or irritation of the nerves or blood vessels in the area between the lower neck and upper chest.